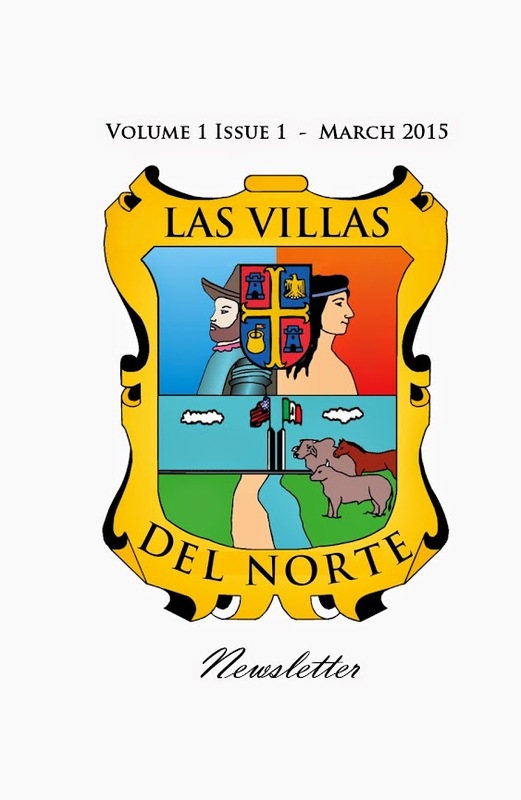 The Las Villas del Norte Newsletter Volume 1 Issue 1 is out and available for members to read and enjoy. This is the first newsletter for the year 2015 and if you are a member of Las Villas del Norte you can get it here for free. 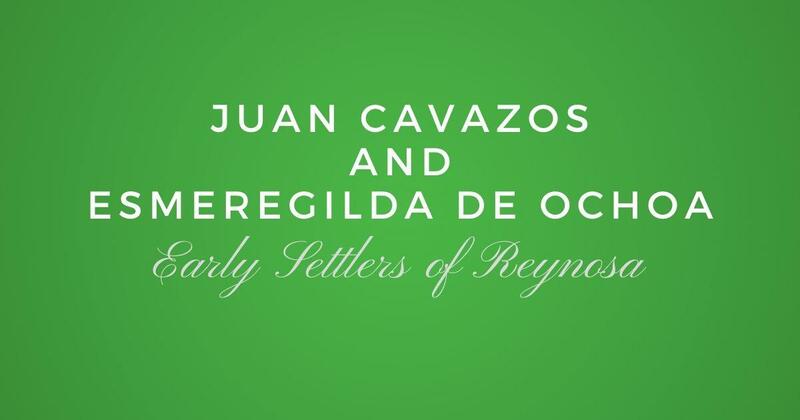 Please ensure to download your very own copy and save it to your digital archives or library. 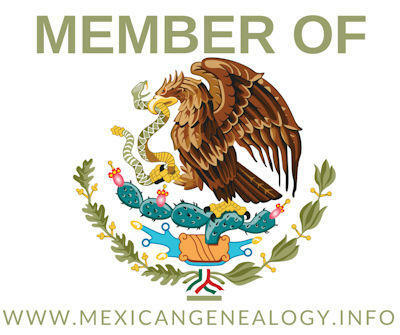 Also, you are more than welcome to submit articles for our next newsletter. Don't forget to check out our newsletter archives to download our previous newsletters.